Bezeichnung: Walker & Boutall. ph. sc. 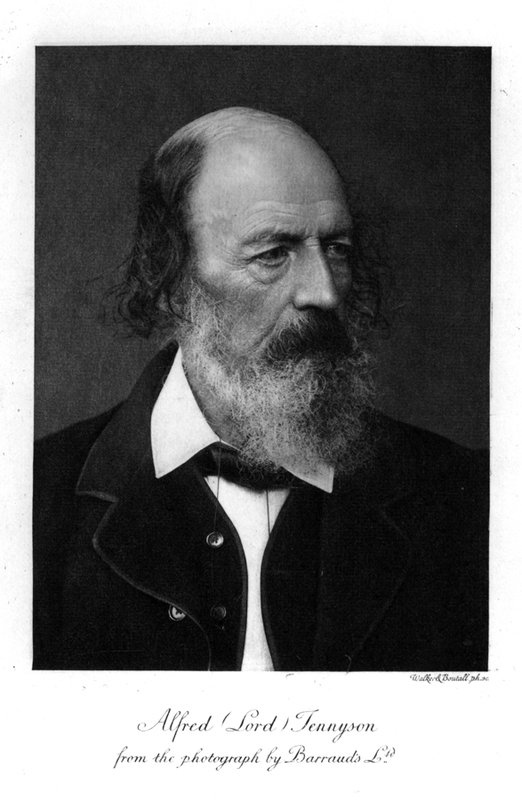 || Alfred (Lord) Tennyson || from the photograph by Barraud's Ltd.